Dental Sleep Medicine education, instrumentation, and in-office training company, Sleep Group Solutions, help to raise awareness of Sleep Apnea Awareness Day by offering discounted sleep courses and specials on oral appliances from Respire Medical. Happy Sleep Apnea Awareness Day! April 18th is an important date in the history of treatment of obstructive sleep apnea. On this day in 1981, Colin Sullivan published the results of a small study (five patients) in the British Medical Journal, The Lancet, entitled – “Reversal of Obstructive Sleep Apnoea by Continuous Positive Airway Pressure Applied Through the Nares”. 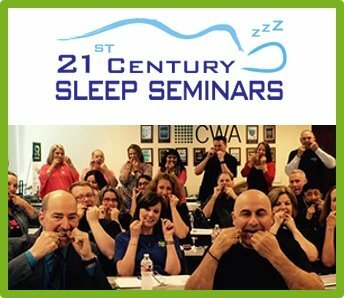 Dental Sleep Medicine education company, Sleep Group Solutions, is helping to promote Sleep Apnea Awareness Day by participating in a nationwide campaign which promotes the dental treatment of snoring and sleep apnea. 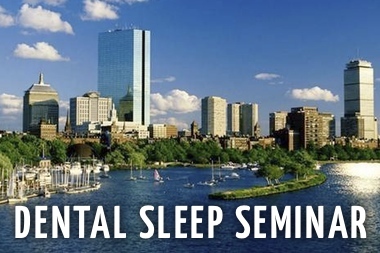 This week, Dentists are able to attend a Dental Sleep Medicine lecture at a healthy discount, along with discount opportunities for oral sleep devices from Respire Medical. 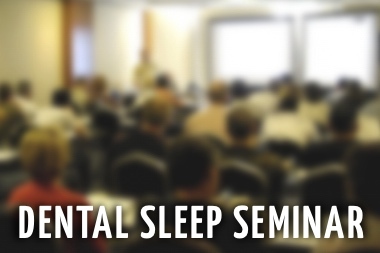 Dentists across the US are attending continuing education courses, which teach dental professionals how to properly screen and treat snoring and sleep apnea, through Oral Appliance Therapy (OAT). 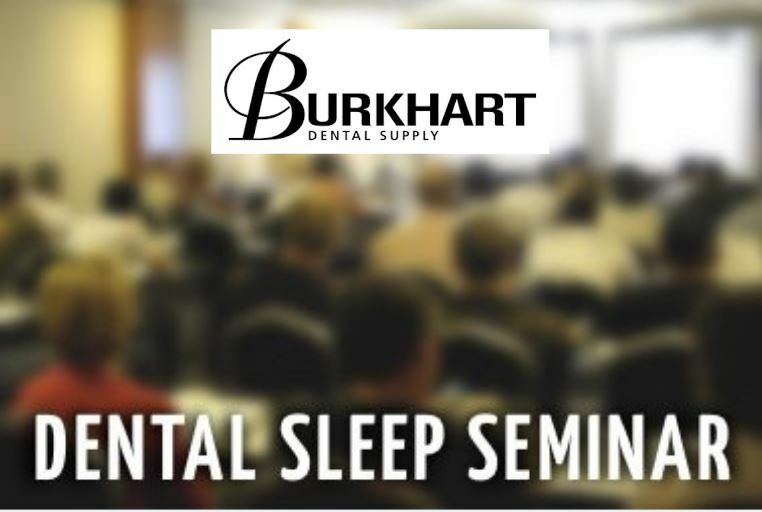 Sleep Group Solutions, a leader in dental continuing education is encouraging dentists to learn more about Sleep, by offering incentives to attend lectures. 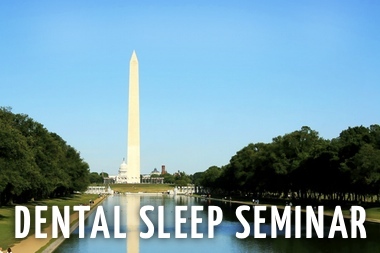 “This is an important week for raising awareness of sleep apnea, and we are going above and beyond to make sure dentists educated to be the first line of defense in providing treatment.” says John Nadeau, Vice President of Sleep Group Solutions. This year, SGS is doing a nationwide campaign which offers dentists access to live lectures at a substantial discount of $695, and a $25 voucher off your first case at Respire Medical. According to the National Sleep Foundation, more than 80 million Americans snore. Snoring, along with high blood pressure, hypertension, and daytime fatigue, are signs you may have sleep apnea. Aside from the physical and emotional side effects of lack of sleep, another major concern is lack of sleep for the bed partner. For patients diagnosed with mild to moderate OSA, a dental device is commonly worn to keep the airway open, and the CPAP is the gold standard of treatment for patients with severe sleep apnea. 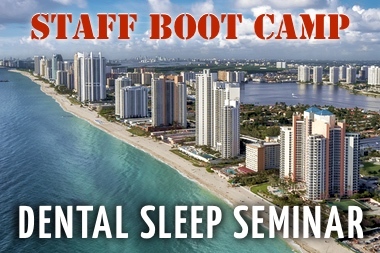 “The goal is to get dentists to learn their role in the treatment of snoring and sleep apnea, we hope offering our courses at a discount this week, will encourage dentists to learn more, and save more lives.” says Mr. Nadeau. 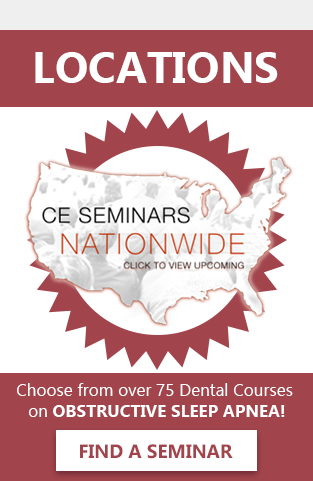 For Dentists looking to learn more about Sleep Disordered Breathing, log onto sleepgs.com, or view a free webinar on the topic. 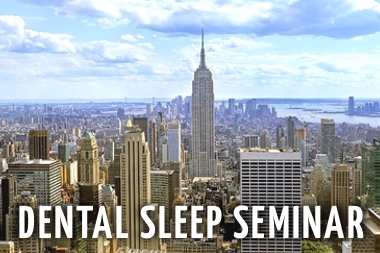 Upcoming lecture locations include; Scottsdale, Miami, Philadelphia and Denver.